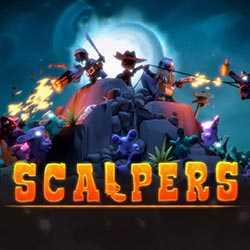 SCALPERS Turtle and the Moonshine Gang is an Action and Adventure game for PC published by A Sweet Studio in 2018. Become a hero on Earth. You will have the role of a heroic character during the game who should defeat thousands of enemies. The enemies are much stronger than you think. 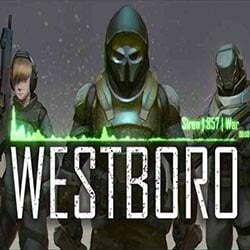 Westboro is an Action, Adventure and RPG game for PC published by Carbomb Software in 2017. The world is in war because of water! The nations are fighting each other to get water resources as much as they can. You will play as a commander who fights for his country in this condition. 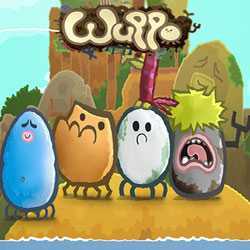 Wuppo is an Action, Adventure and RPG game for PC published by SOEDESCO Publishing in 2016. The magical world is ready to explore! This world is full of little creatures who live in different areas. You will be one of these creatures to enter the detailed environments in this world.